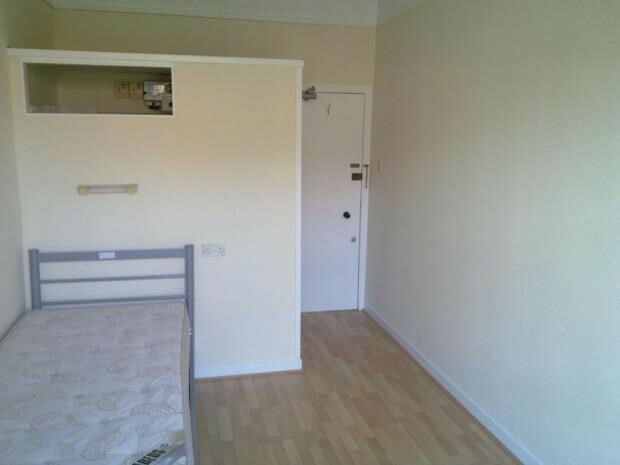 This property has nice bedsits in an excellent location. The rooms are designed for single occupancy, are clean, tidy and most have en suite showers and toilets. 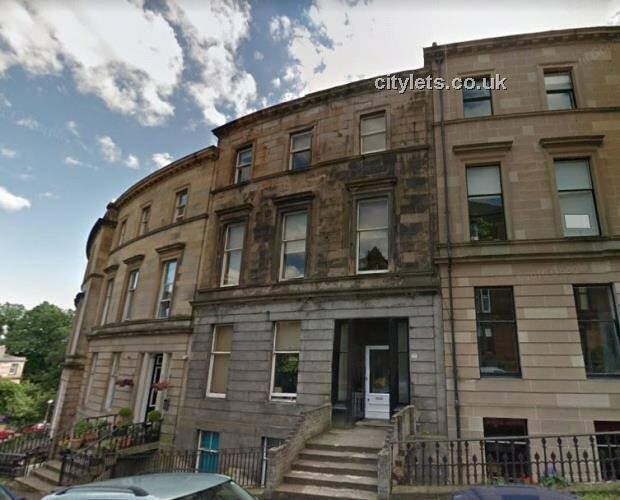 Wilton Street is just off Belmont Street and Kelvinbridge subway is a short walk away. University about 1/2 mile away. Rooms available may vary - please speak with the agent for further information. 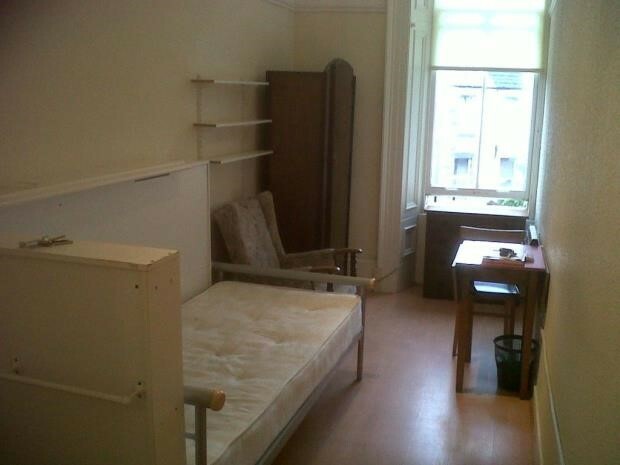 The rents start at £300 pcm and go up to £340 pcm. Council tax is included in the rent. Deposits are equal to one month's rent. Electricity is by coin operated meter within the room. 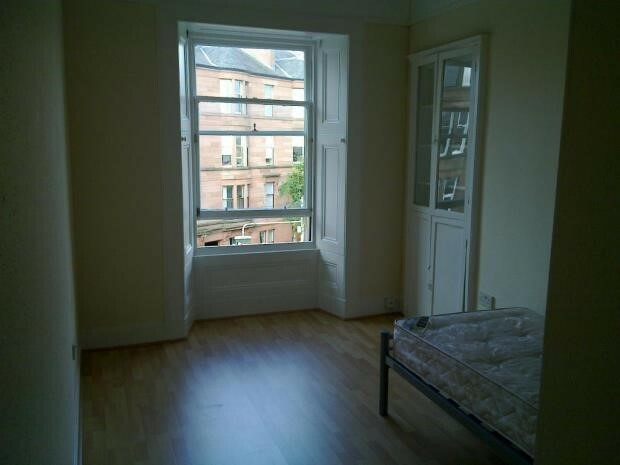 The property and the landlord are registered with Glasgow City Council. Registration Number 112890/260/24460. Due to the number of bedsits the landlord manages, this advert runs permanently.